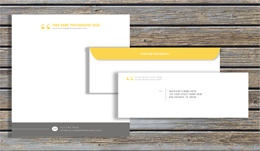 Letterhead is customized stationary that typically showcases a company or person..
CD Inserts slide into the front of a CD case. 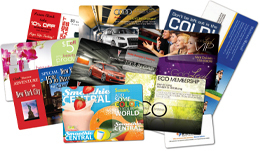 With full color printing on bothsides, inserts provide .. 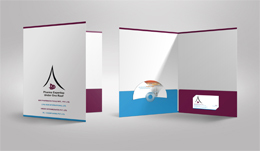 Presentation Folders help you professionally organize and package your printed materials.. 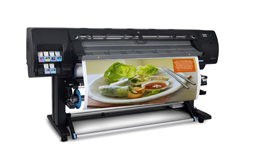 Posters are printed full color on one side of a sheet of paper. They are intended for display..